Ralph Engelstad Arena encourages guests to act responsibly when drinking alcohol in the arena. When you sign up at Guest Services during UND hockey games a nd vow to be a designated driver for your group of friends or family, you’ll receive a free voucher for a complimentary soda during the event, redeemable at the “Dogs & Que” concession stand. Designated Driver is sponsored by North Dakota Department of Transportation and North Dakota Association of Counties. Immediate assistance is available at every UND men's hockey event through our Guest Help Line. Guests may text or call the number for assistance at their seat or if they simply have a question. 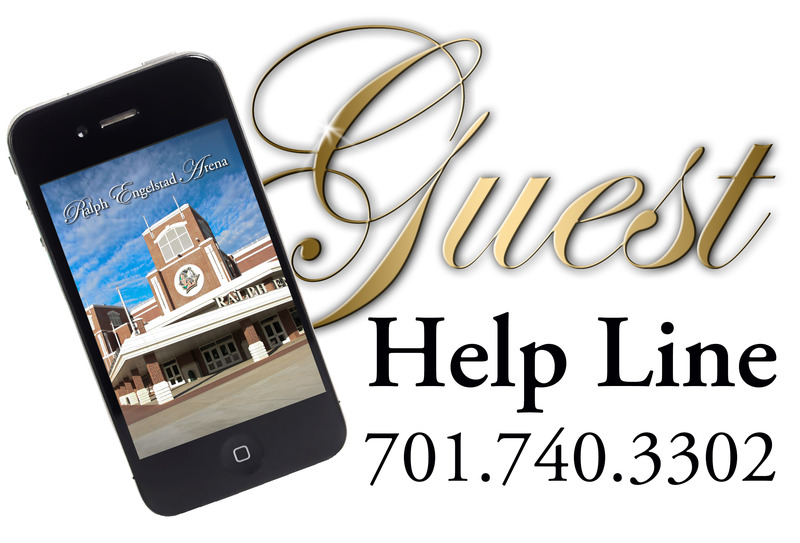 Contact the Guest Help Line by dialing 701.740.3302. Ralph Engelstad Arena offers a program for lost children to easily be reunited with their parents during all UND men's hockey games. 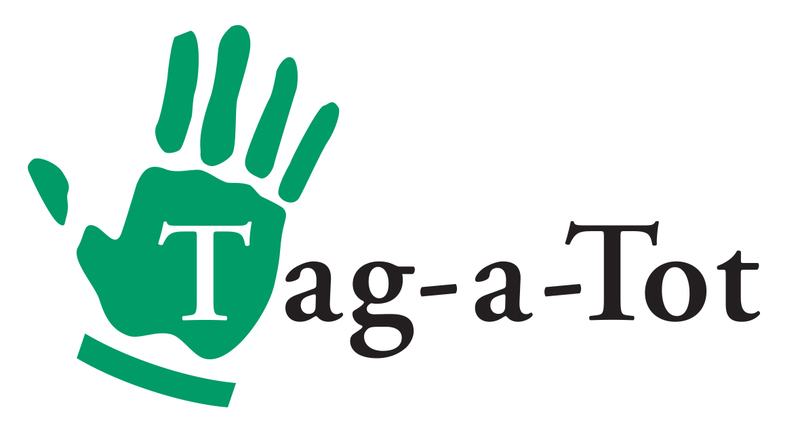 The Tag-A-Tot Program lets our staff know parents’ contact information and seat location. Kids can get their FREE ID bracelet at Guest Services located outside section 116. 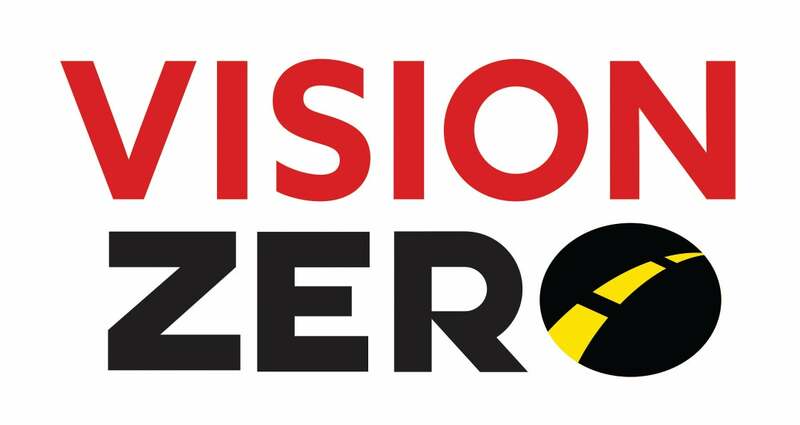 Ralph Engelstad Arena joins in the fight to help stop intoxicated driving. REA and McKinnon Company have teamed up to offer anyone attending a North Dakota men’s hockey game a taxi ride home when they don’t feel they should drive. Patrons should visit the Guest Services stand by section 116 for more information.